Andre Williams has been a freelance photographer for 25 years. His passion for photography began to take shape on Chicago’s Southside as he and two other students formed the photography group “Studio Chicago” photographing events, modeling clubs and weddings while in high school. For several years, Andre honed his photographic skills as a staff photographer and darkroom manager for New Expression. This citywide newspaper afforded Andre the opportunity to expand his portfolio and photograph a wide variety of different subject matters. Andre’s photographic journey continued after he received his BA from the University of Illinois. His personal travels took him all across the United States, Europe and Africa. These travels provided him with great photographic opportunities. Through his various photographic assignments, Andre developed cliental in the public and private sectors. In 2007, Andre became a partner of Pinhole Box Rental Studio. At Pinhole Box Studio, he taught photography courses and served as a photography tutor. He helped individuals who rented the studio learn more about working in a studio environment. 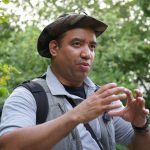 Even though the partnership ended in 2010, Andre continues to provide photographic instruction to local photography groups and individuals. Andre’s passion for photography and creativity can be seen in the images he produces. Whether Andre is photographing still life objects, models, or professional athletes, his attention to detail and creativity are present in the images he creates. “The Composition in the Field class was great! I learned a lot with my camera and the various functions to make pictures pop! I’m traveling to London in a few weeks and feel that I’m prepared to take some great shots! 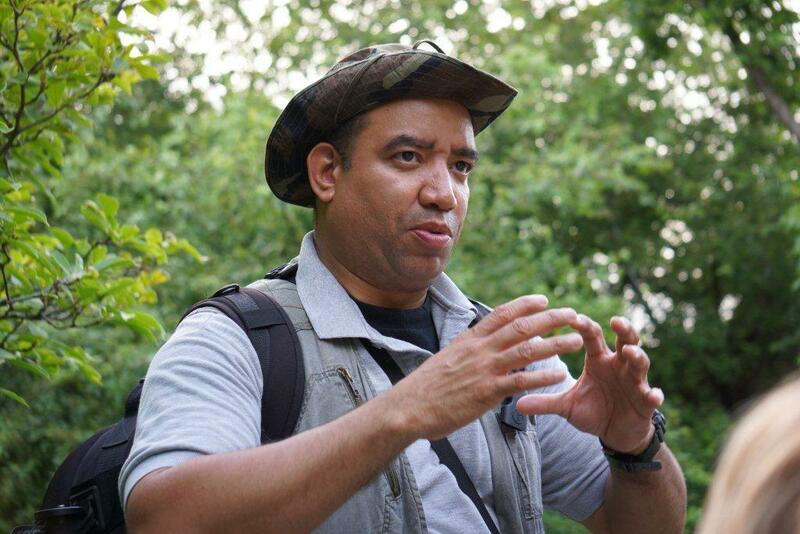 “We had our class on Sunday with Andre at the National Zoo. It was great! Andre is a great guy, full of information, and just a fun person to be around. We hope he teaches more classes in the future. My wife and I are interested in taking another class soon – National Mall in early December. We would have hoped that Andre was teaching it but just the fun of taking the photo classes is good enough.